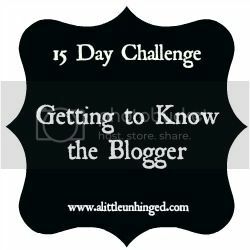 15 Day Challenge - Getting to know the Blogger - Where have you worked? 5. I have worked for many attorneys.. and got really tired of it. 6. I also went on the road with my husband for 2 years doing super sales at car dealerships. It was sooo fun. We worked for 2 weeks and then we took a week off. We vacationed in Florida, mexico, new york.. it was freaking amazing! Since those 2 years ( many years ago ) I have not worked besides breeding Persian kittys. . Actually with my 1st marriage I was lucky to be able to stay home.. then worked with Scott for 2 years.. got married and have been a stay at home wife and mother. Which is really the hardest job yet. its a very big blessing. I love home.. there are times when I don't leave for 3 or 4 days straight.. and those are the days I love best. With the kitty cats, it is a real job. But its not like i am breaking a sweat!! it does take a lot of time and effort to have beautiful cats who make beautiful kittens! I always wanted a cattery and my husband made that dream come true for me. i am not a huge breeder but i love it and do it from the heart. everyone i have sold a kitten to, becomes a friend.. after all they have pieces of my ♥ running around their houses. Hope you are having a great Sunday! I am all caught up on these until tomorrow!! Yea! 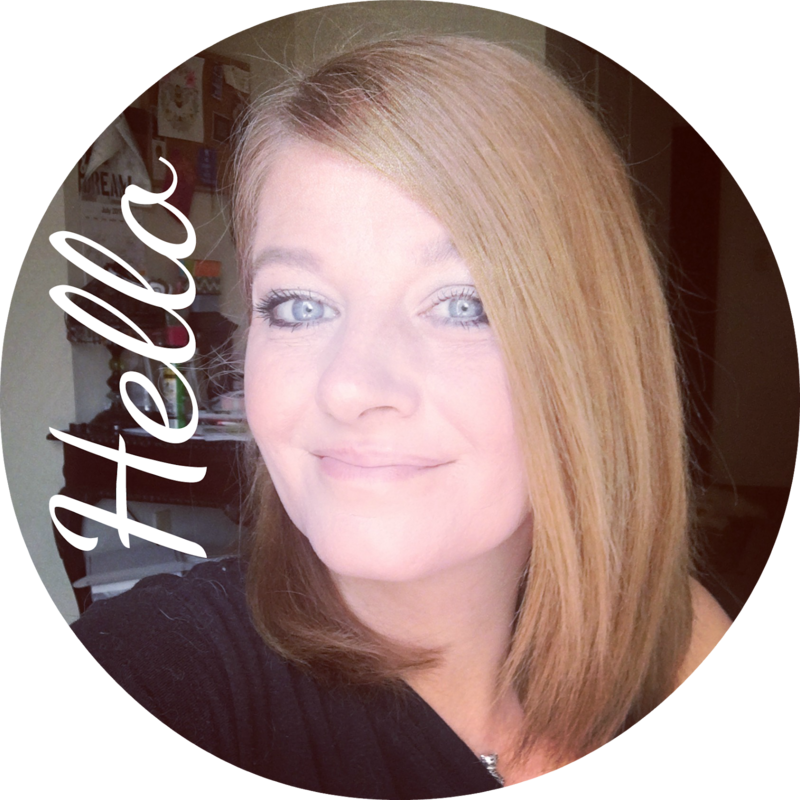 Its so fun doing link up's.. Its a great way to make many new bloggy friends! 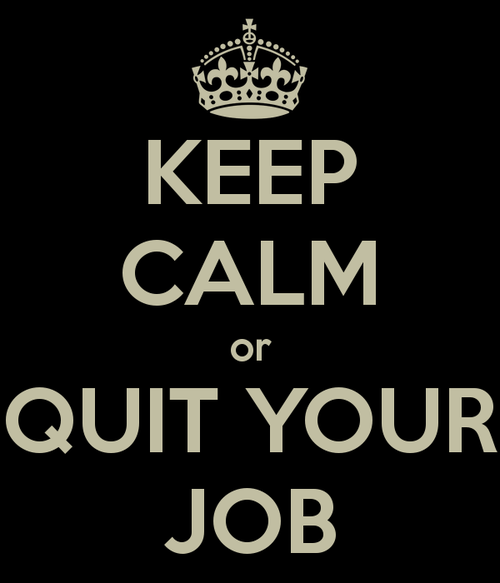 3 comments on "15 Day Challenge - Getting to know the Blogger - Where have you worked?" I'm visiting from the Weekend Blog Walk. @mail4rosey - it was freaking awesome! I loved it.. but after 2 years hotels got old!